Since its discovery in 1808, people have utilized magnesium in many ways. It is one of the most important metals commercially. Its properties make it easy to weld, forge, cast or machine. 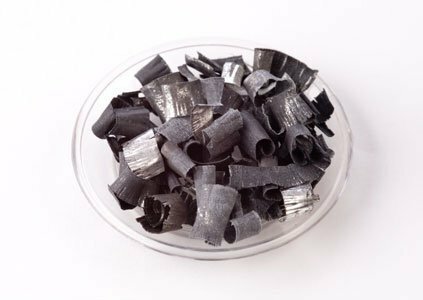 It can be alloyed with other metals, making them more beneficial. Burning magnesium produces white light. This makes it ideal for firework sparklers, flares and flash photography. It also functions as an agent to produce uranium out of salt. The element’s ions are necessary for every living organism. That is why magnesium salt is included in fertilizers and food. In many cases, magnesium bromide is utilized as a sedative. Bromine produces the sedative effect. Athletes use magnesium carbonate to enhance their grip. Sulfite is required to make paper. Three of its compounds are found in antiseptics. Other compounds are used to make textiles invulnerable to moth. Due to its light weight and strength it is used in many vehicle parts. That is the reason why it is used in trucks and automobiles. The element is often alloyed with aluminum and other metals. Magnesium has electrical and mechanical properties. They can be found in cameras, laptops, cell phones and other electronic gadgets. The Kroll procedure makes use of magnesium to get titanium. Humans need this element. The lack of it can weaken people physically. There are plenty of foods with magnesium. These include chocolates, dairy products whole grains, legumes and green leafy vegetables. The element is involved in over 300 chemical reactions. Without it, bones will weaken and human growth will be stunted. Magnesium aspartate is necessary so minerals can be transported around the body. This element also functions as a natural laxative. But too much of it will cause loose bowel movement. Athletes use it to improve their endurance and tolerance levels. Other uses of magnesium include regulating blood pressure and keeping blood sugar levels normal. The same element can be utilized as antacid in indigestion. Thanks to its properties, the element is used in manufacturing. 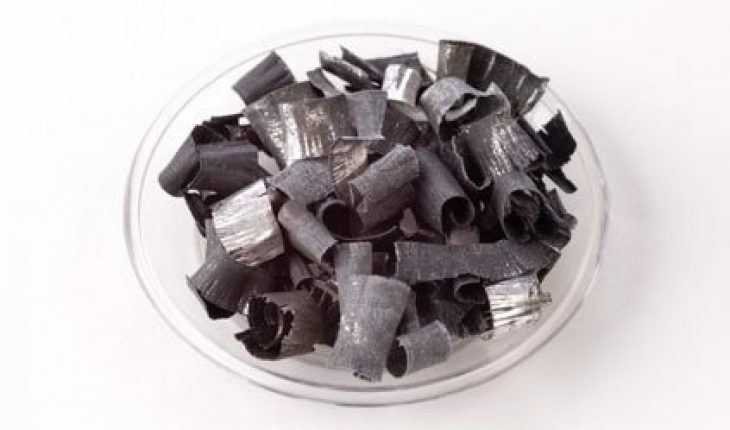 Alloyed with other metals, it can be used on car tires, making them stronger. Magnesium carbonate is utilized in heavy duty insulation. It is applied in boilers, ships and ovens. It is also required in furnace linings and metal and glass production. Properly alloyed, the element can be used in computers. Manufacturers use magnesium oxide in steel production. Aircraft and missiles use this element during their construction. This element is not limited to industrial uses. It is also a part of daily life. Chloride can be employed a de-icer or anti-icer. This goal is to keep ice from sticking to pavements and roads. Beer cans are made of aluminum and magnesium. Epsom salt has magnesium properties. The element was uncovered in 1808 by Sir Humphry Davy. But it isn’t clear if he was able to isolate it. It wasn’t until 1828 that it was isolated. It was done by A. A. B. Bussy. A couple of methods are used for its commercial preparation. The primary technique is electrolysis. The method extracts the element in dolomite and seawater. When being extracted from seawater, the element is precipitated as magnesium hydroxide via calcium oxide treatment. Hydrochloric acid is used to treat hydroxide. After fusing electrolyzing chloride, chlorine gas, metal and magnesium are created. After processing the melted metal, it is processed. Magnesium chloride comes from hydrochloric acid. In the ferrosilicon process, magnesium oxide is reduced. The element is abundant. It can be found in carnalite, dolomite, magnesite and minerals brucite. The element is located in talc, serpentine, meerschaum and asbestos. It is also found in salt wells, brine and seawater. Traces of the element can be found in mineral waters. The element is a part of green plant chlorophyll. This element has numerous compounds. The most vital commercially is sulfate, carbonate, chloride, hydroxide and oxide. These are used in textile processing, leather tanning, insulation, fertilizers, cosmetics and ceramics. The citrate of magnesia and magnesium hydroxide are used in medication. The element can interact with organic halides. The element is a hexagonal close packed crystalline. It is an active metal and silver white. When heated, the metal becomes more flexible. The element is part of the alkaline-earth metals. Research has shown that it interacts with water slowly. It becomes tarnished when exposed to moist air. Dry air has no effect on it. Due to its slow reaction with water, magnesium fire cannot be put out by water. The element interacts with many kinds of acids. On the average, a hundred gallons of seawater will have a pound of magnesium. For this reason, there is a limitless resource for the metal. That is why regardless of the uses of magnesium, there is no problem when it comes to supply.